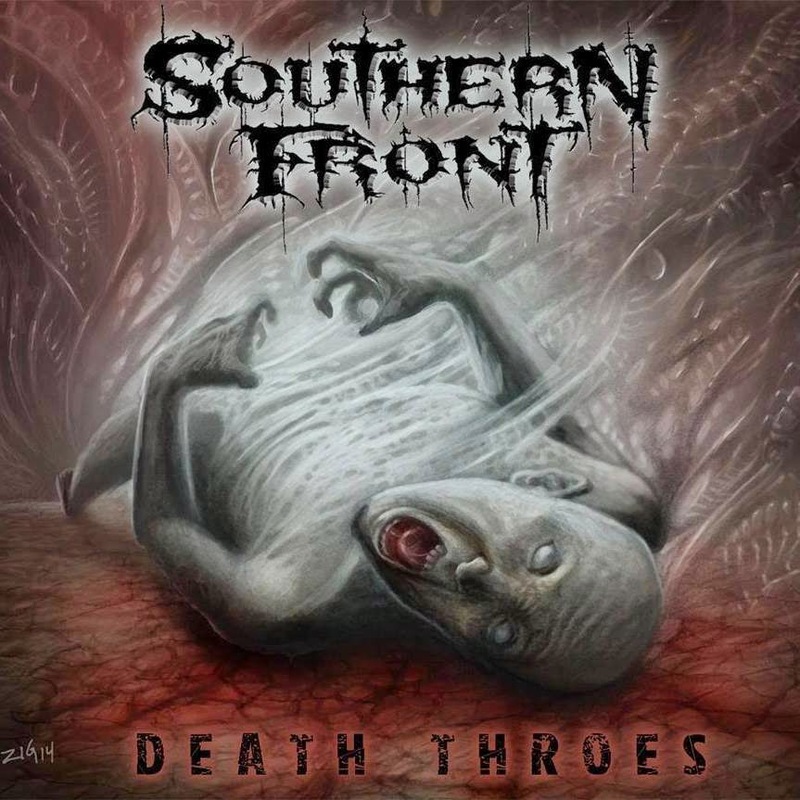 Texan metalheads Southern Front did release a debut EP "Seasons Of Hate" that would end up leading to their debut full-length release "Death Throes", with hit single and accompanying video "Face Down", that caused quite the havoc. But since then, the band has plans to play shows, tour, and get themselves out there just as they have done before, except this time more extensively. 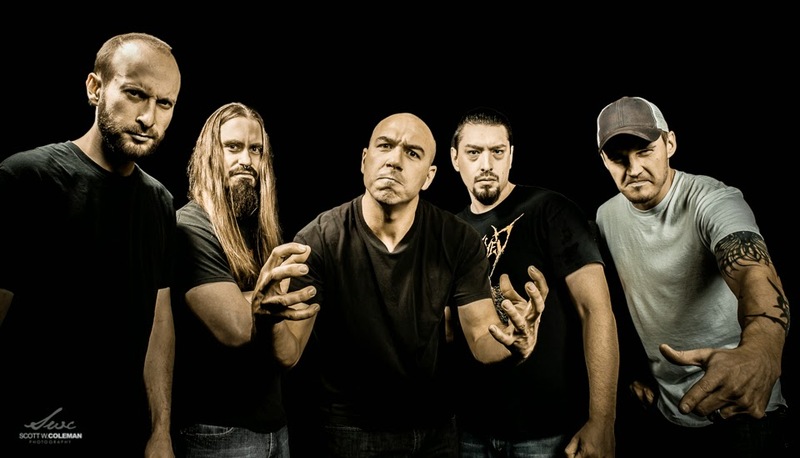 Guitarist Jason Bingham discusses their latest release and what they have planned ahead. Jason: We're a metal band. We consider ourselves pretty much straightforward metal. We have a lot of thrash and groove in our style with a touch of death metal. We're not interested in sticking to certain sub-genres but we just naturally write certain ways and as long as it sounds like us and not some other band, we really don't mind how people describe it. Jason: We formed at the end of 2007. After some extensive gigging, mainly around Austin, we put out a debut album in 2010 called "Join or Die". Then we released an EP called "Seasons of Hate" in 2012 and toured a little to support that. We just released the new album "Death Throes" at the end of 2014. Jason: We're based in Austin, TX and the music scene is actually really strong, probably one of the most promising in the US. There are some really good bands here doing some really cool stuff. A few that come to mind are HeadCrusher, Skan, Shadow Spectrum, Id, Whore of Bethlehem, Dead Earth Politics, Vex, Black Thorn Halo. Most people, even the locals that go to the big touring shows, have no idea what they're missing out on either because a lot of people just won't go out unless it's a big act like Slayer or Megadeth that can pack a large venue. They pack any venue no matter what size when they roll through town, yet only a small fraction of those people will pay attention to what's going on in the underground of their own town. Unfortunately the local scene is also a little fractured as well because there are still a lot of politics, competing shows and whatnot, so we try to stay above all that and keep doing our own thing. 4. What is the story behind the name, Southern Front, if there is one to tell? Jason: We kicked around a few ideas but wanted something different. Southern Front was a name Jon had come up with before the band was formed and was one of a few that we had in mind. Ultimately we stuck with it because we liked the meaning behind it. The name itself is really just a basic military term. Front is short for battlefront and is typically referred to in a geographical way. Since we're from one of the most southern parts of US, we thought Southern Front fit us well and had a nice ring to it. It’s got a heavy meaning and passes the metal test. It was simple enough and had some weight to it. Jason: Well they're all over the place but if we're sticking to metal, we could definitely include: Slayer, Pantera, Testament, Megadeth, Death, Metallica, Exodus, Black Sabbath, Ozzy, Iron Maiden, Judas Priest, Sepultura, Suicidal Tendencies, Cannibal Corpse, Carcass, Racer X, Cephalic Carnage, Psycroptic, Decapitated and many many more. Jason: Zak's style of lyric writing is the kind that allows the listener to connect to the songs in their own personal way. Where they can take away their own experience and meaning. Each song is different and covers a different subject, but the main lyrical theme underlying this entire album is consequence. There's a song about revenge (Face Down), organized religion (Blood of Christ), insanity (Go Blank), Native Americans (Butchering the Bloodlines) and one that hits close to home about the death of a loved one (Obstacle of Forgiveness). Jason: Yes, we write all of our own material. We also produced, recorded and mixed everything ourselves on all of our recordings so far. Everyone takes part in the creative process, refining and creating their own parts. Jon and I create pretty much all the guitar parts and Zak handles the lyrics. Everyone tries to help out here and there, but Zak does the vast majority of them. The songs for “Death Throes” actually began forming during the writing sessions for our EP “Seasons of Hate”. There are really all kinds of ways we create the songs. We jam together, piece together ideas in a room or on a computer. We'll each bring in ideas or create them on the spot and then collectively refine them into songs… whatever works really, and preferably as organic as possible. We prefer to jam in a room together but we do it however it ends up working out. 8. 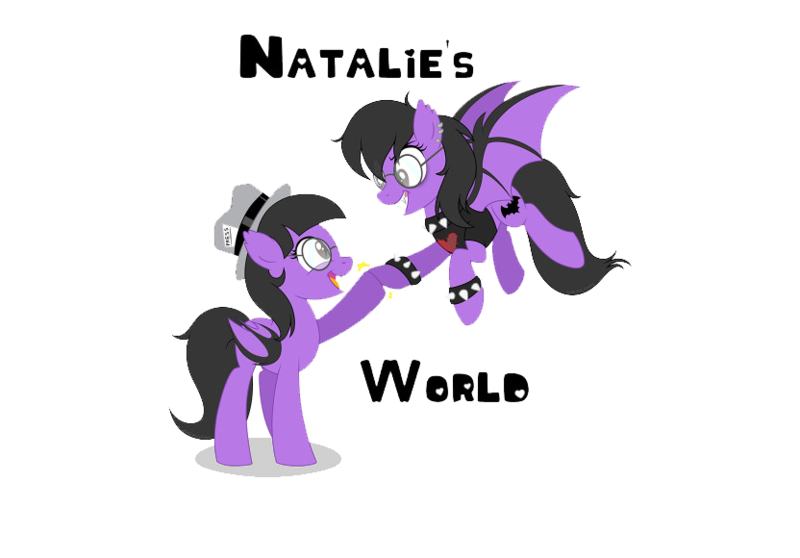 You have your new release "Death Throes", what can people expect from it? Jason: Well you can expect it to be fast and heavy, slow and groovy, fast and groovy, slow and heavy. We even threw in an interlude some folks won't expect. The feel and the sound of each song is different but the album itself is not too all over the place. The songwriting itself is the most important thing to us, so we paid a lot of attention to that and wanted each to be catchy without losing any heaviness. At the same time we also wanted it to be heavy without losing the plot for the sake of heaviness. You can understand what's going on even though there's a lot to process in some songs. There's a wide range of songs and we wanted them to have their own identity, yet fit and flow in an album format. 9. If you had to pick one song off "Death Throes", to show someone to introduce them to your music, which would you pick? Jason: Probably would pick "Face Down" because it has a good mix of what we do. It has speed, precision and heavy groove. There's a lot going on from just the instrumental side of things but all the parts work together like a machine and have enough space for the vocals to blend in and gel together. 10. Why did you see "Face Down" to be a good single and video choice off "Death Throes"? Can we expect to see more single and video choices off that release? Jason: It's an intense song. It probably has a little to do with the fact that it's a good introduction to our sound and style as well. We do plan to release another single or two off the new release with at least another video. We have a couple songs in mind already. 11. Why did you see doing the DIY method better suited for you guys over a label? Jason: Well it was really the only option. We understand it will only work up to a certain point and we're prepared for that. Getting to this point though, we just preferred to rather have control over everything as we develop our sound and try to establish our own identity without any outside influence. We also wanted to make sure we could all handle the not so glamorous aspects of it and stand spending a lot of time around each other. That factors into also not wanting to get ahead of ourselves, owing a lot of money and having a negative experience. It takes a lot of hard work at any level and if you don’t understand just how much hard work, you’ll never last in this industry. Jason: Well there was one song that was held back but not sure it'll ever see the light of day. It's very possible that at least some part of it will. We have been writing new material though because we prefer to just keep that creative process going. Now that we're getting tight live with the new material, we'll have more time to jam and put together some new material for another release soon. We all have tons of ideas and riffs piled up so it's just a matter of time. 13. How about shows and touring, what do you have in-store? We're working on more shows in our region (Texas and the neighboring states) for the immediate future but touring will likely come into play later in the year. It's just really hard for us to tour by ourselves. It would be ideal for us to jump on a solid headlining act's tour as support. Jason: We just want to play as much as we can in the next several months to support the new album and get the word out, expand the fan base. Then we'll keep writing and recording and hopefully have some new music out within the year, most likely another EP unless we have an abundance of material. Never know what can happen though so we're just going to keep grinding that ax and working hard. Jason: Thanks for having us and we appreciate all the support! Thanks to all of our fans! Keep coming out to the shows, jamming the music and spreading the word. Hope to see you out there!